Take ownership of your writing. The copyright in the work of authorship immediately becomes the property of the author who freely created it and continues for fifty years beyond the death of the author, at which time the copyright falls into public domain. The original author of a work owns the copyright to that work, unless he or she has assigned those rights to a third party. The work must be original. If you stole the plot from Shakespeare, you can’t copyright the plot, only the ways in which you creatively departed from Shakespeare’s work. The work must not be based upon someone else’s work. The fact that it may be similar to many other stories does not mean it is not “original” for copyright purposes, so long as the author did not copy the work from another source. The work must be the independent expression of the author. Only the expression, not the underlying ideas are protected. The Right to Reproduce the Work: the right to copy, imitate, reproduce, duplicate or transcribe the work in a fixed form. Public Performance Right: This is the right to recite, play, dance, act or show the work at a public place or to transmit it to the public. Publicly Display Right: the right to show a copy of work directly to the public (e.g., hanging a copy of a painting in a public place) or by means of a website, film, slide, or television image at a public place or to transmit it to the public. The Right to Derivative Works: the right to modify the work to create a new work. A new work that is based upon an existing work is a “derivative work”. When the use is considered “fair use”. “Fair Use” is a doctrine which states that one may reproduce the copyrighted work for a limited purpose of teaching, reviewing, literary criticism and the like. When the work is in the public domain. 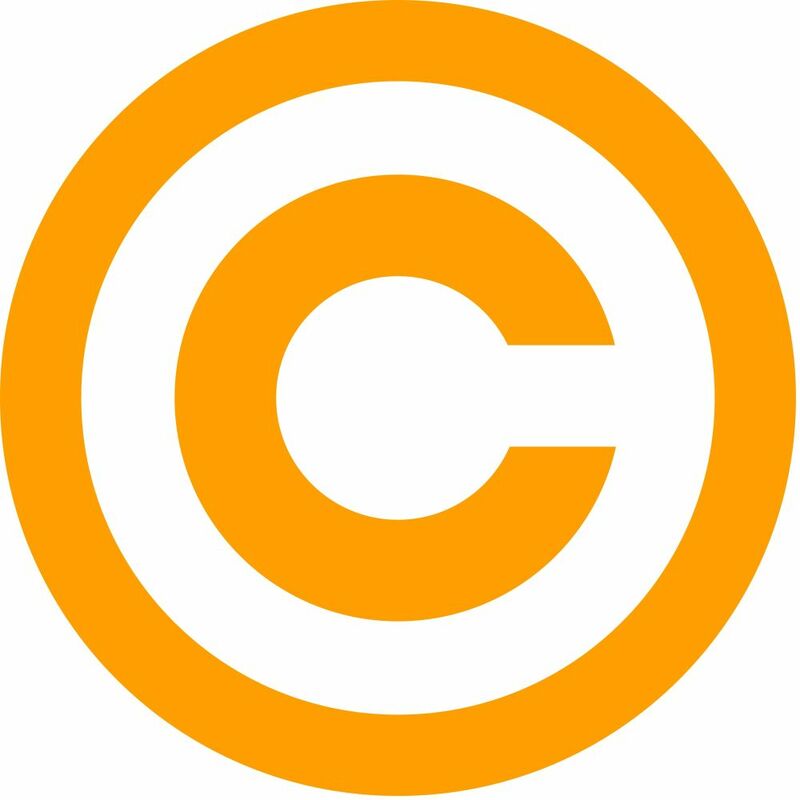 This refers to works which are no longer covered by copyright law. When the material is not copyrightable. Facts are not copyrightable, nor are ideas. A compilation of facts presented in certain order with original input and formatting, such as a guidelines listing database, is entitled to full copyright protection. Literary works such as short fiction, short stories, novels, non-fiction articles, poetry, newspaper articles, newspapers, magazine articles, magazines, computer software, software manuals, text advertisements, manuals, catalogues, brochures, and compilations of information, such as databases. Dramatic work, films, other audio visual work, and sound recordings. Characters such as the Walt Disney characters. Locations such as the designs for Star Wars. Dialogue, sequences of scenes and visual images. Inventions and processes are protected under patent law. Words, names and symbols used to identify good and services are protected by trademark law. Proprietary information (information secret to a business such as customer lists) is protected by trade secret law. Works or ideas that have not been fixed in a tangible form of expression. Copyright does not protect ideas, facts, inventions, processes, systems of operations, words, names, titles, names, short phrases, slogans, familiar symbols or designs, such as the Greek key sign; the listing of ingredients or contents. Works consisting entirely of information that is common property and containing no original authorship – the telephone directory. One of easiest ways of registering and protecting your writing is to send a TOP SHEET and/or a draft of the writing, addressed to yourself via registered mail; then to keep the sealed envelope in a secure place. Writing a Top Sheet is covered in our The Write Journey course for screenwriters.